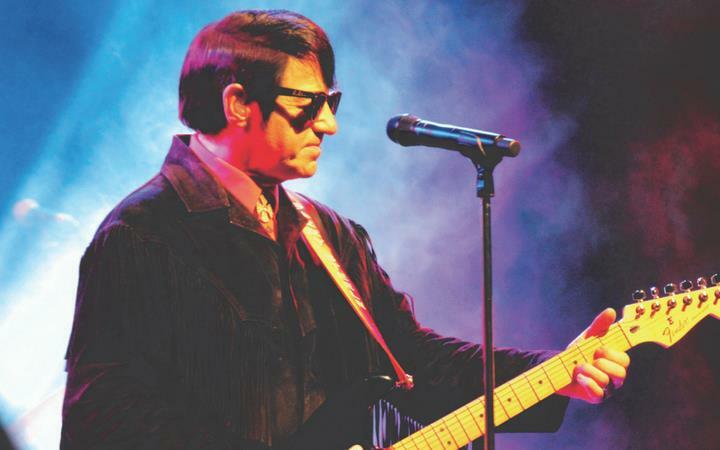 Barry Steele, with great credentials and a genuine admiration for the 'Big O', is set to put the rock back into Roy Orbison. Enjoy a night of solid gold 60s hits and 80s contemporary genius. An upbeat and contemporary slant on Orbison's legacy, Barry Steele and Friends take you on a musical journey from the early 'Sun' years, through to the late 1980s, when Orbison was experiencing a huge resurgence in popularity and worked with Bono, Bruce Springsteen and others including super group The Traveling Wilburys', alongside former Beatle George Harrison, Bob Dylan, Tom Petty and Jeff Lynne. The production features not only original material written by, but never sung by, Roy Orbison as well as chart busting hits originally made famous by Jerry Lee Lewis, Jeff Lynne, Del Shannon, Chris Isaak, The Spencer Davis Group and The Traveling Wilburys.